Smart. Courageous. Loyal. The German Shepherd isn’t any old dog, he’s a breed with decades of service to mankind behind him, doing just about every job a dog can do. 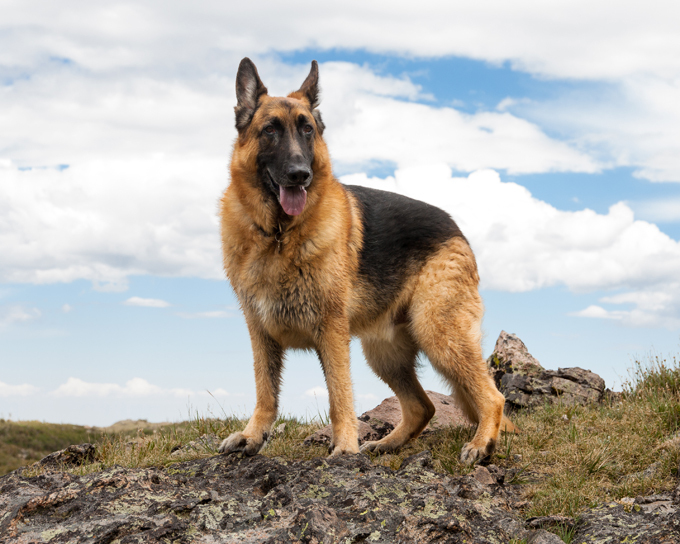 These German Shepherd names for boy and girl dogs evoke the capable spirit (and sometimes the German roots) of the breed. Do you have a favorite German Shepherd dog name? Post a comment below. More dog names by breed.